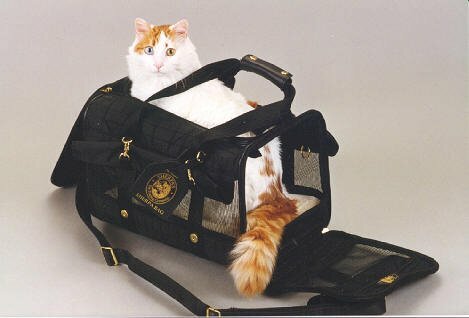 for Turkish Van Cat lovers! The Turkish Van is the only cat known to actually like water. 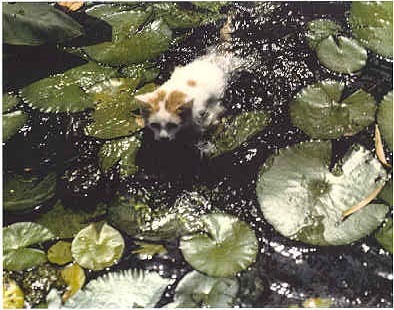 This photo shows Lady McBeth swimming in a Lilly Pond. It should be noted that not all Vans exhibit this unusual trait. Also, Vans don’t particularly like being bathed. Vans like to swim in warm water. This photo shows Tonya Young with her Van “Grandma” Brooke enjoying a cooling dip in the pool. Vans are Working Cats in their native Turkey. They also make excellent photo models since their striking color photographs so well. Vans tend to be the alpha cats in a group. Their strong personalities tend to dominate over mixed breeds. 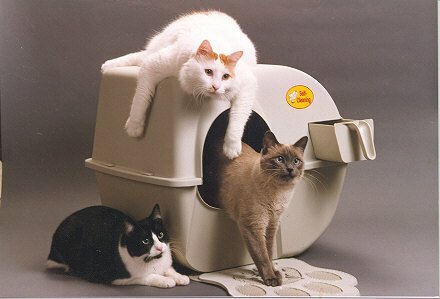 Van cats have distinctive personality characteristics. 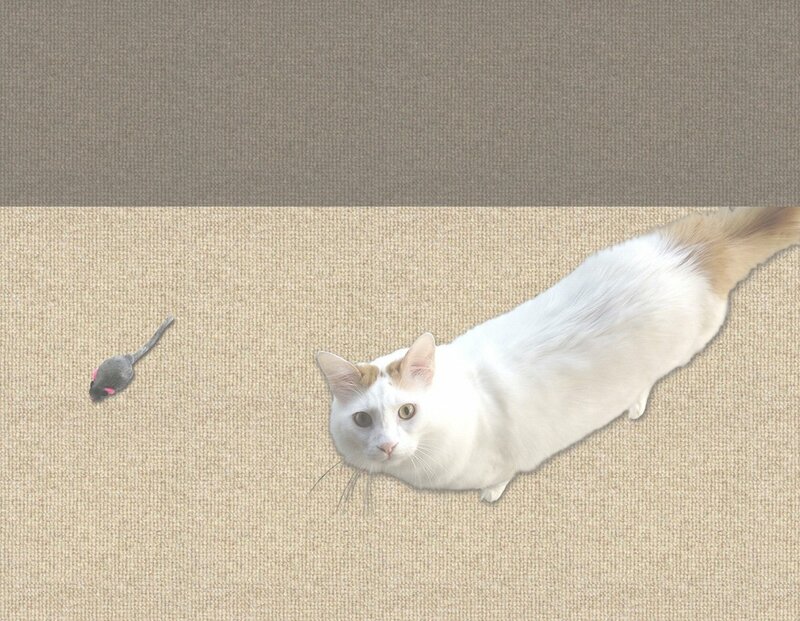 The cat is very intelligent and has a high level of energy.